I'm so happy the Lemon Blueberry Turnovers won the poll! I love working with puff pastry more than anything else. 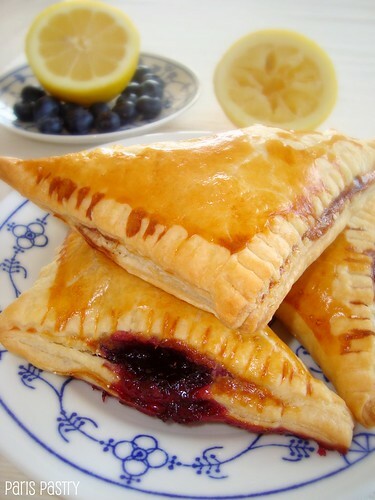 There are so many delicious, no-work recipes I can fix within minutes using puff pastry, but baking with lemons and blueberries made it extra special as they are my two favorite fruits ♥! The lemon juice and blueberries are cooked together to make the most delicious sauce. Some of the turnovers did leak a bit of blueberry sauce during baking, but that doesn't bother me; I actually love it when turnovers have a peekhole. Rating: 4 out 5. - In a small saucepan, combine 1 cup fresh blueberries, 3 tablespoons freshly squeezed lemon juice, and a pinch of salt. Cook over medium heat until blueberries begin to burst. Stir in ¾ cup sugar, and simmer until mixture thickens enough to coat the back of a spoon, 6 to 8 minutes. Transfer to a medium bowl, and refrigerate until well chilled. Stir ½ cup blueberries into chilled blueberry sauce. 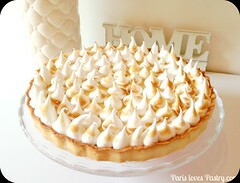 - In a small bowl, whisk together egg yolk and cream; set egg wash aside. 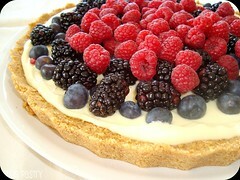 Divide the bluberry/lemon filling equally among the pastry squares, placing it in the center. Brush the edges with egg wash. Fold dough diagonally over filling to form a triangle, and press to seal. 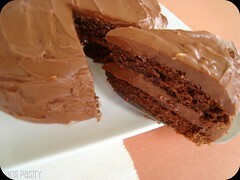 If desired, crimp the edges using the floured tines of a fork. Place filled turnovers on a baking sheet, cover with plastic wrap, and freeze until firm, 20 to 30 minutes. - Preheat the oven to 375°F. Brush tops of turnovers with egg wash, being careful not to let it drip over the edges, as this will prevent even puffing. 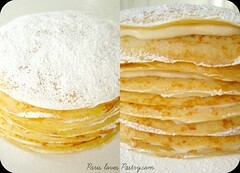 Sprinkle generously with sugar, and bake until turnovers are puffed and deep golden, 30 to 35 minutes. (mine needed about 20 minutes) Using a thin metal metal spatula, immediately transfer turnovers to a wire rack to cool. They are best eaten the same day they are baked. over my pancakes tomorrow morning :-). Oh and oh! I almost forgot to tell you! 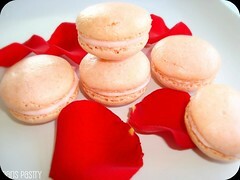 The Culinary Arts College named my blog one of their Top 40 French Cooking Blogs! I'm pretty excited about it :D! So thank you! Oh yes please! I love this type of tasty treat. I think that I'll cook it! It looks so good! Gnam Gnam! 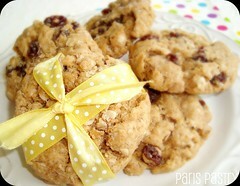 Congratulations on the success of Paris Pastry! That's exciting!! 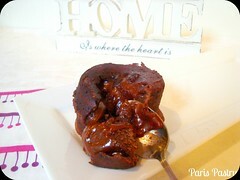 anyway, congratulations on being TOP 40 French Cooking Blog! You deserved it! 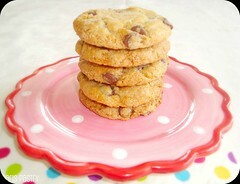 Keep it up and I will keep trying your recipes .. and get fat too! haha! I love the blueberry lemon combination too. It's simply divine. As always, love your blog. 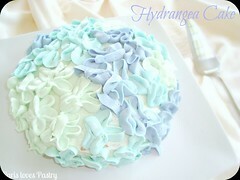 Congrats on the accolade for your beautiful blog! Those turnovers look crazy delicious too - wow! Congratulations x 1 million!!! Bravo!! 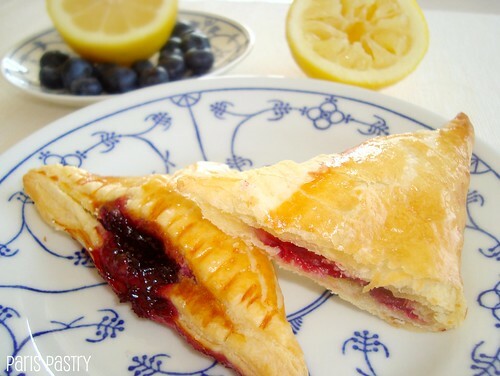 I love these turnovers, with the blueberry oozing out of the side--yum! 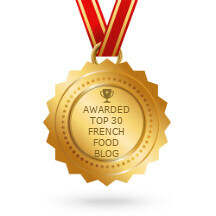 OH MY GOSH, congratulations for being named one of the Top 40 French Cooking Blogs! So deserved!! Stopped by to say thank you for stopping by the blog yesterday and to let you know you have a response waiting for you there, with the answer to the photoshop question you posed ;) PS I can almost taste these turnovers and hear the crunch of the puff pastry as you sink you fork into them! Fabulous! What a fabulous honour and might I ad well deserved. 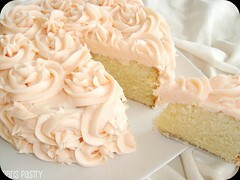 oh my goddd this looks amazing. how do you get such amazing recipes??? i never seem to find them this good! Congrats on top 40, Danielle! I actually find the leaking blueberry filling makes it even more irresistible. I <3 turnovers :). Well done! That's so exciting. 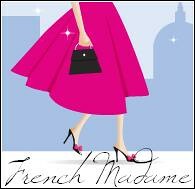 You do contribute a lot of French recipes. This one incloded! wow! 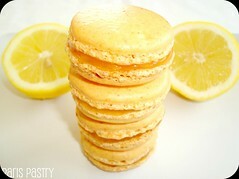 those look amazingly delicious : ) i love any lemon & blueberry combo. it's perfection!